Invest in community-based health and development programs. 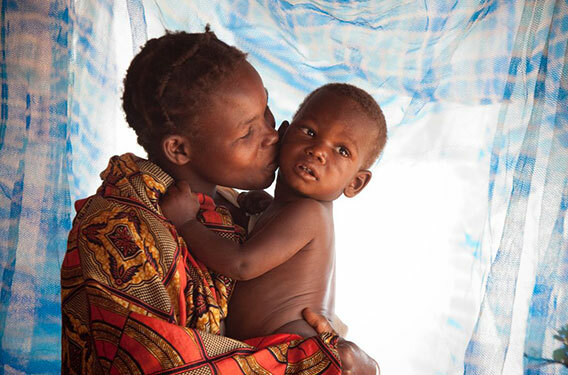 Invest in Care Group Programs that improve child health and nutrition. Invest in home-based newborn care programs. Invest in childhood vaccination programs. Invest in lifting the burden of malaria. 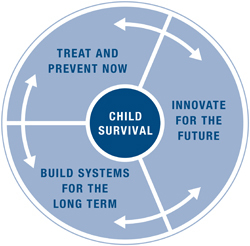 Invest in delivery of life-saving medical treatments to children. 2 Jones G et al. “How many child deaths can we prevent this year?. The Lancet, Volume 362, July 2003.